Project Officer at OzFish Unlimited. President of OzFish Tweed River Chapter. Having counted down the days the weekend is finally here. And that means one thing – fishing! Reels and rods in hand, you and your mates set out before sunrise to your secret spot for a weekend on the water. As you excitedly cast off with your brand new hard body lure, you start waiting for a strike from a flathead; but it doesn’t come. 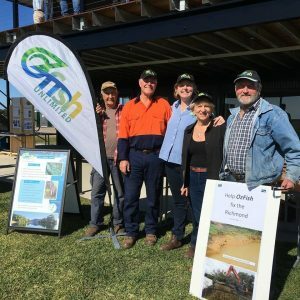 OzFish Unlimited and our major partners BCF are giving 20 keen fishers the opportunity to receive a $100 contribution to attend the Department of Primary Industry’s 2018 Fishers for Fish Habitat Forum in Ballina on the 24-25th August. The Forum is funded through the NSW Recreational Fishing Trusts. 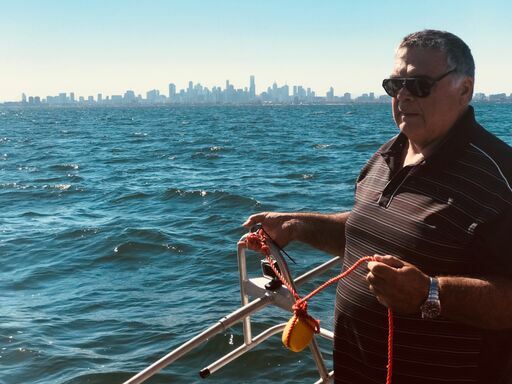 Dr Diggles has worked with many clients in government, aquaculture, recreational fisheries, and commercial fisheries throughout New Zealand, Australia, Asia and the Pacific Islands. 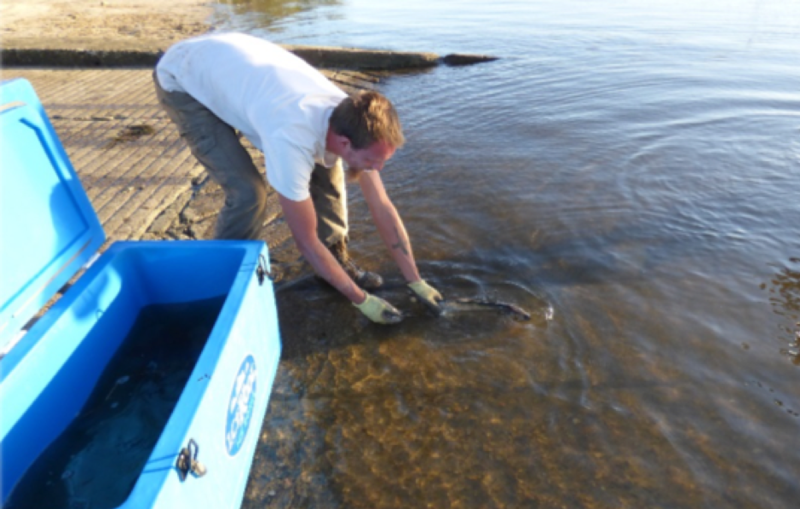 His core business areas include import risk analysis, biosecurity, fish and shellfish health, fish welfare, and development of feeding attractants and medicated feed for aquacultured finfish. 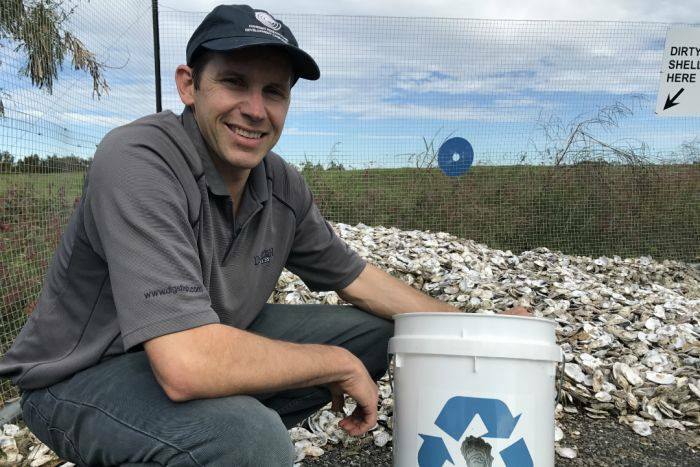 In his spare time Dr Diggles studies the effects of declining water quality on our estuaries, see his presentation on Moreton Bay Oyster Populations, and is active in his local community developing solutions to these problems, like Shellfish Reef Restoration in Pumicestone Passage. 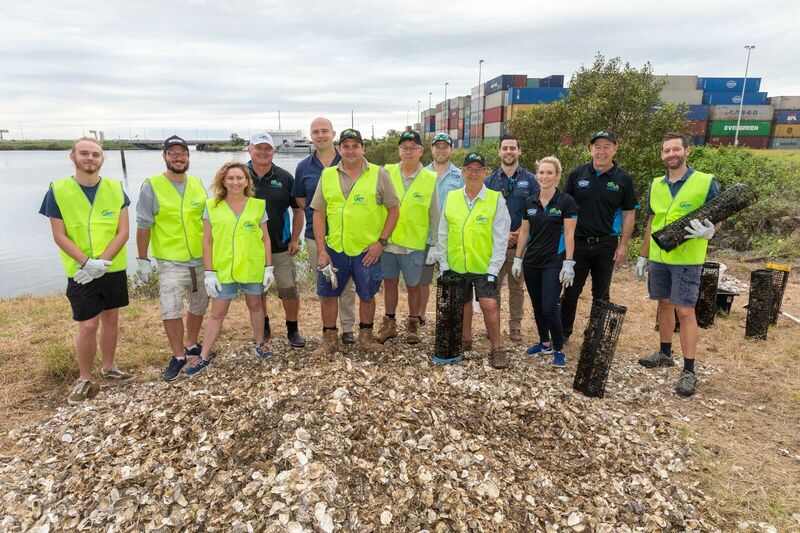 Recent recognition of these activities has included winning the Moreton Bay Regional Council Australia Day Environment Award for 2017.